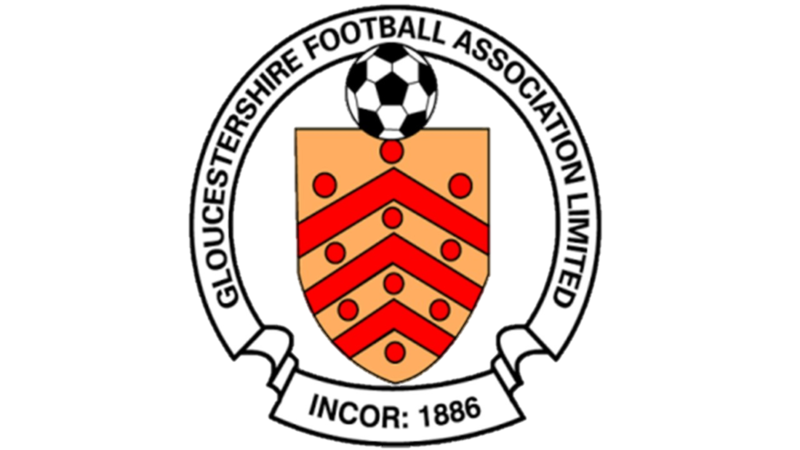 Due to the resignation of our current manager; Chipping Sodbury Town FC are seeking to appoint a new manager for the First Team who are in the Toolstation Premier Division. 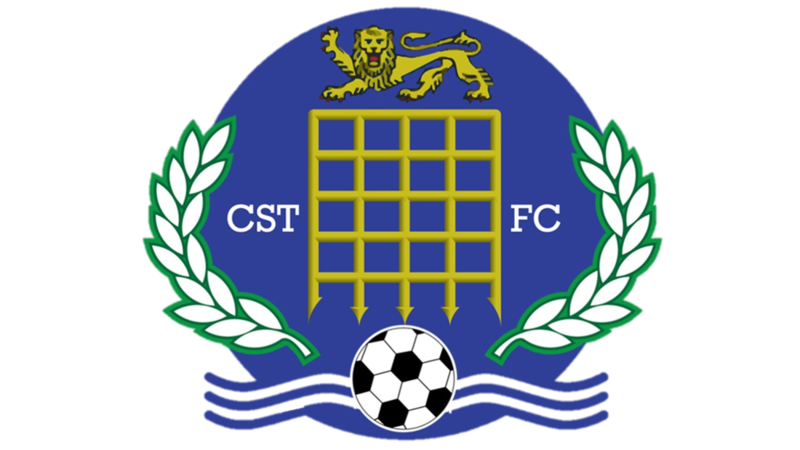 We are looking for a suitable person to take CSTFC football club to the next level. 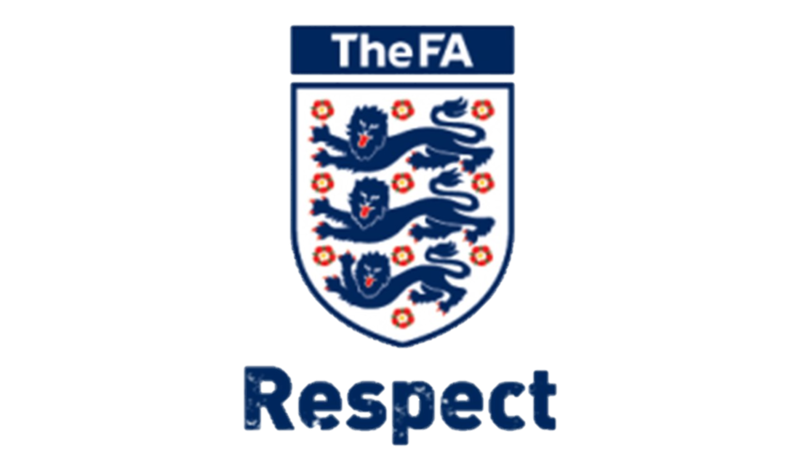 This is an exciting opportunity for the right person to make their own mark at Chipping Sodbury Town FC. 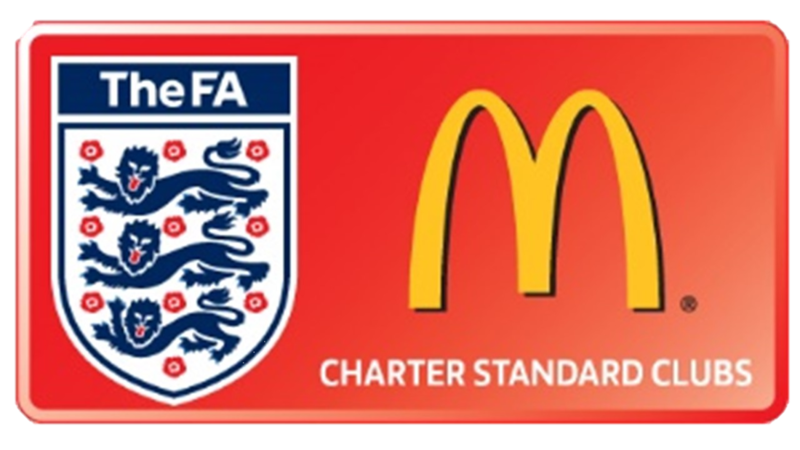 We are seeking someone with the capability to not only develop the players in the First team but to share a vision for the whole football club. CSTFC want someone who has the desire and the commitment to take this club/team forward. Please contact me on the number below if you think you are the right person for this role. Please send your CV to leslietheobald@btinternet.com your application will be strictly confidential.